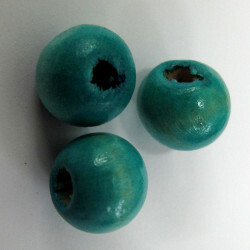 Blue wooden beads There are 4 products. 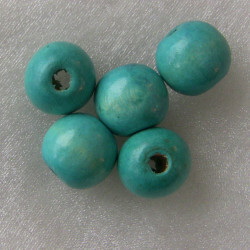 Turquoise Wooden Bead. Not Perfect Rounds, approx. 13.4mm Diameter. Pack of 10. 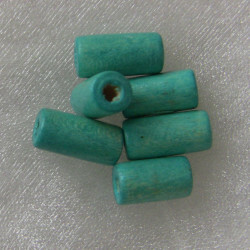 Wooden Tube Beads, Turquoise, Size Approx. 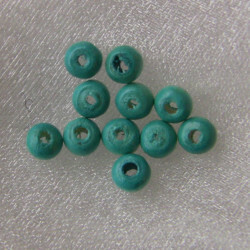 12 x 5.8mm. Pack of approx 65.